Unwind after a long day in the soothing comfort of the Niles Graphite Swivel Glider Recliner by Catnapper/Jackson Furniture. 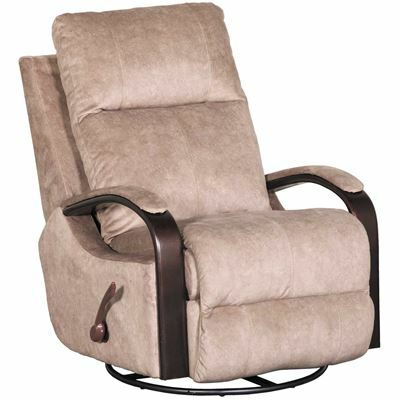 This swivel glider recliner features a plush back and seat upholstered in a soft, suede-like printed grey polyester fabric as well as modern curved wooden arms. 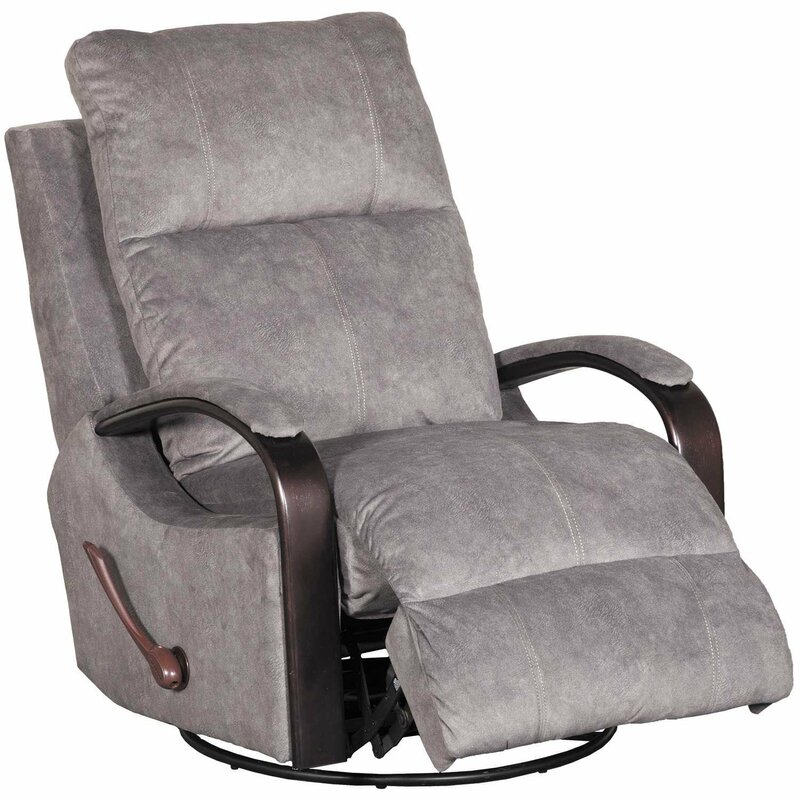 The swivel motion and gliding mechanism work with the reclining mechanism to help you achieve full-on relaxation. Unwind after a long day in the soothing comfort of the Niles Graphite Swivel Glider Recliner by Catnapper/Jackson Furniture. Niles Graphite Gray Swivel Glider Recliner from Catnapper/Jackson Furniture. Frame constructed of hardwoods and plywoods with a steel seat box. Comfort coil seating featuring Comfor-Gel cushion construction. Covered in a printed polyester fabric that has a suede-like texture in a graphite gray color. 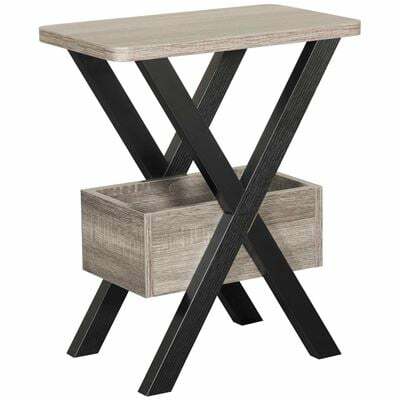 Features swivel motion and gliding mechanism.